Leslie Richards, secretary of the Pennsylvania Department of Transportation (PennDOT), recently highlighted the important improvements that the agency made in 2015 on the PennDOT website, PennDOT.gov. The department said it improved quality of life, road safety and infrastructure throughout the state. PennDOT granted over $2.5 billion to 608 different bridge and highway construction contracts, nearly twice as much as PennDOT was able to award in recent years. One way the state is improving road safety is by adding technology to winter services. Gov. Tom Wolf recently said he plans to broaden the Automated Vehicle Location (AVL) system. 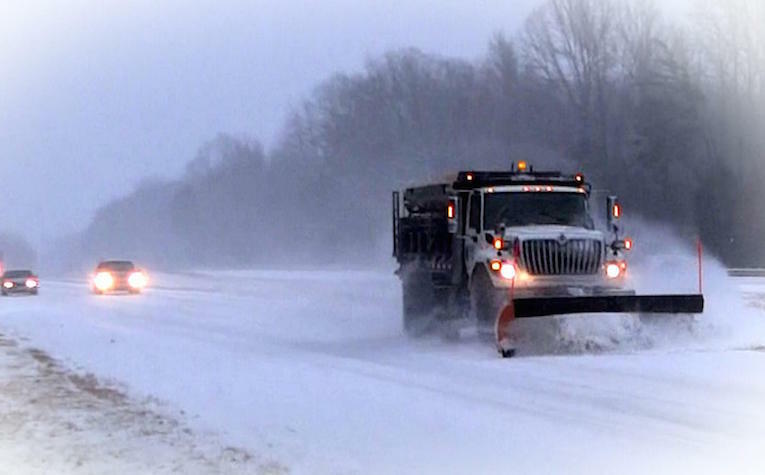 Soon, over 200 contracted rental trucks and over 500 PennDOT plow trucks will use AVL technology, which enables PennDOT crews to handle storms more efficiently. The technology also enables local residents to use 511 PA, which lets them see the exact locations of plow trucks and where they're headed. PennDOT aims to continue making improvements to the state’s transportation infrastructure in the new year. “More resources are going to your communities to fix local roads as well," Richards said. The agency plans to award approximately $434 million to local communities, 35 percent more than the communities have received in recent years. Next time we write about Pennsylvania Department of Transportation, we'll email you a link to the story. You may edit your settings or unsubscribe at any time.